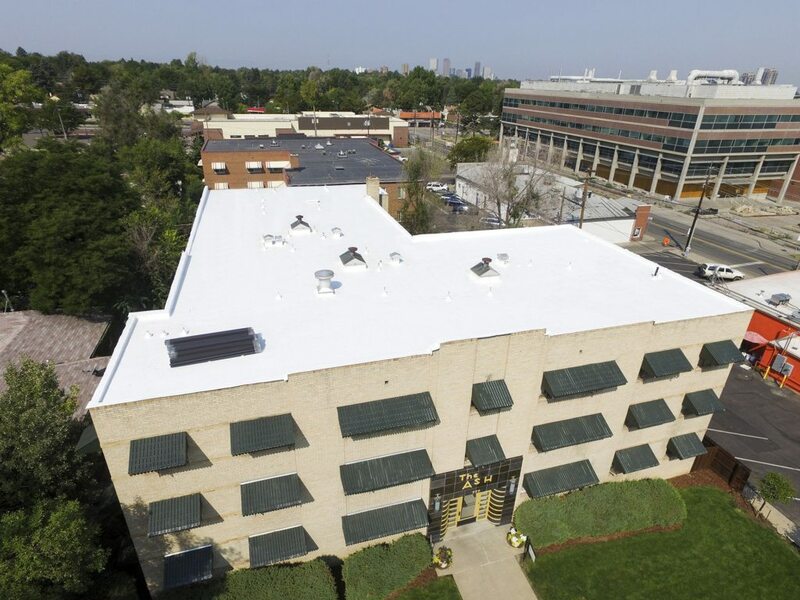 Silicone coating is a great option because it eliminates the hassle of having to tear off and reroof, yet provides an affordable solution that is watertight and highly durable. Silicone is ideal for a wide variety of aged or roof types, such as modified bitumen, built up, TPO, EDPM and standing seam metal. Does your roof need a maintenance inspection? Get the most out of your roof?